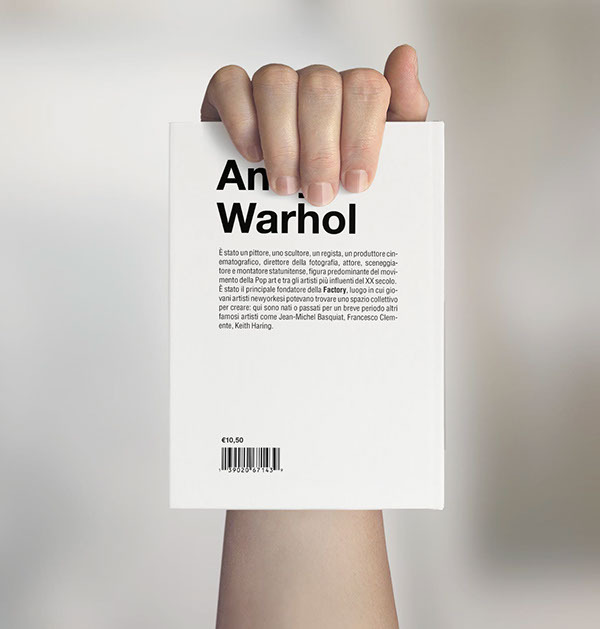 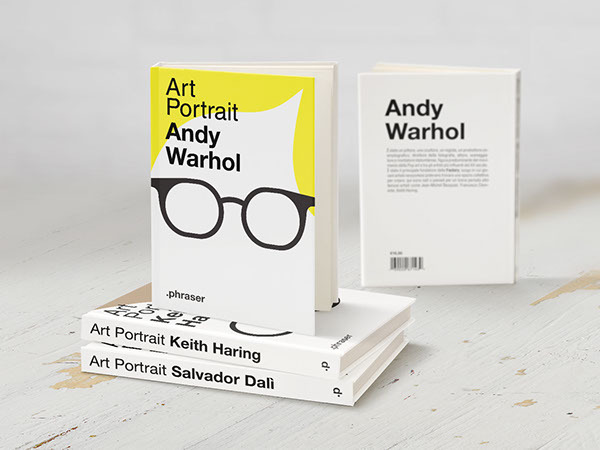 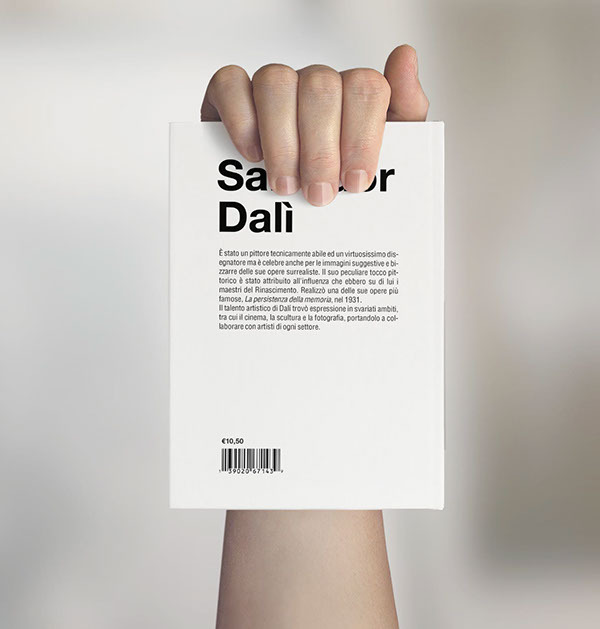 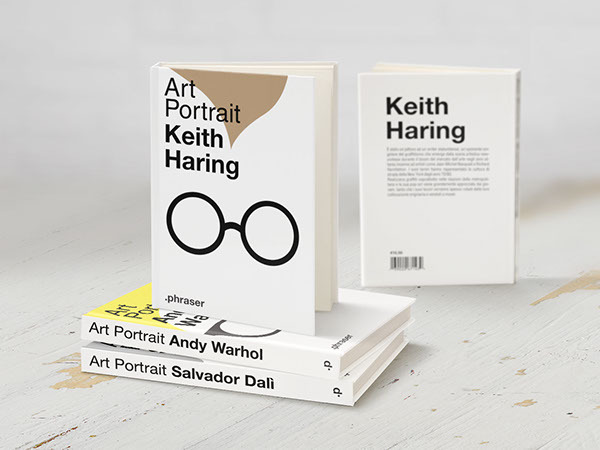 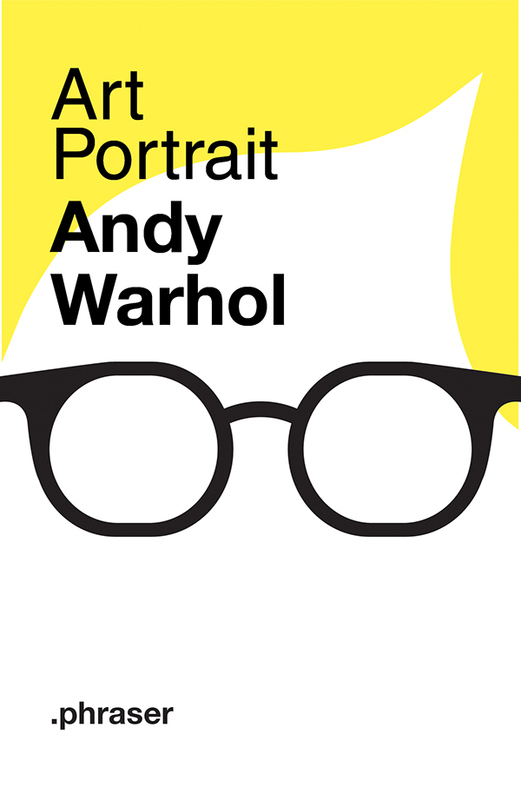 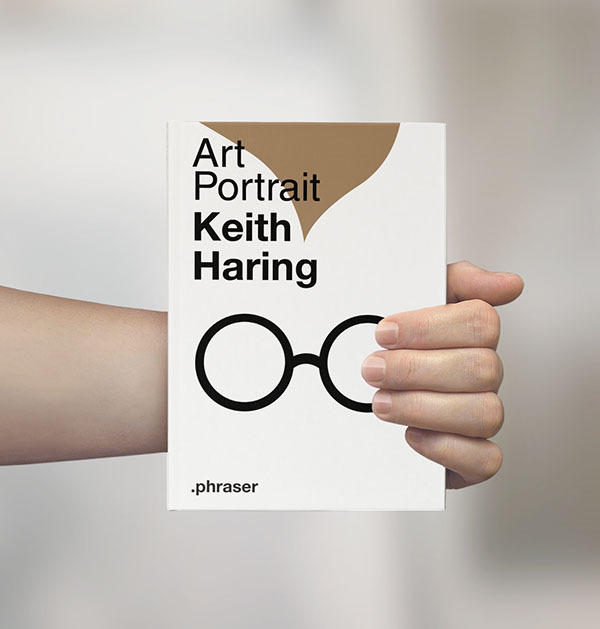 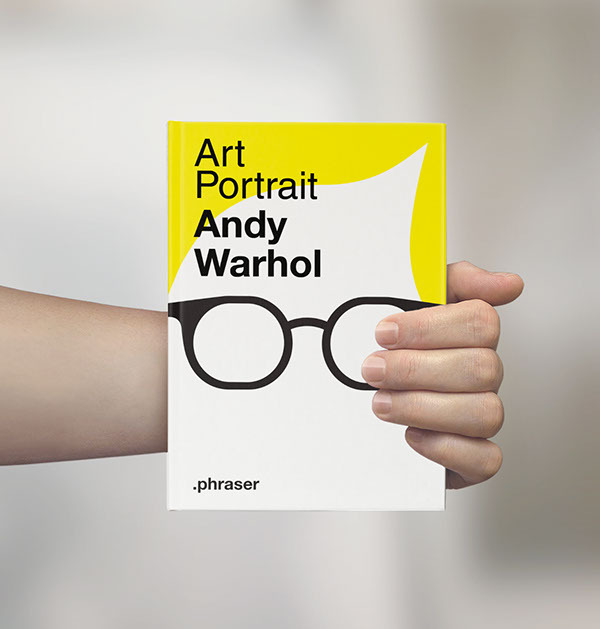 The Art Portrait project was born for Typographic course at IED Milano. 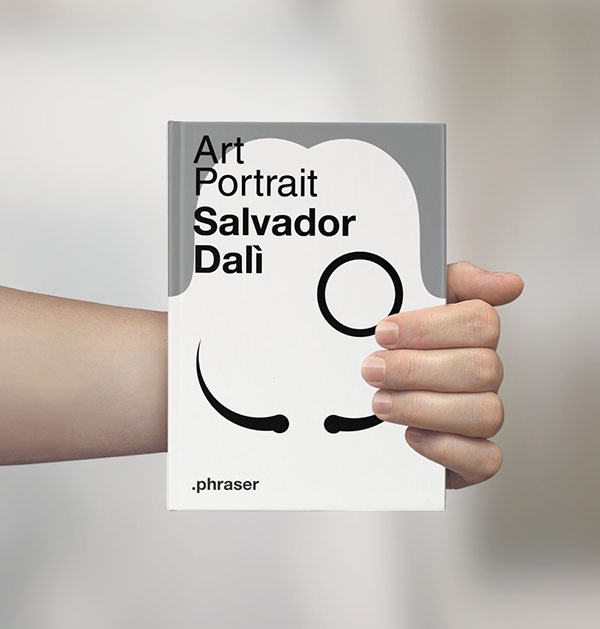 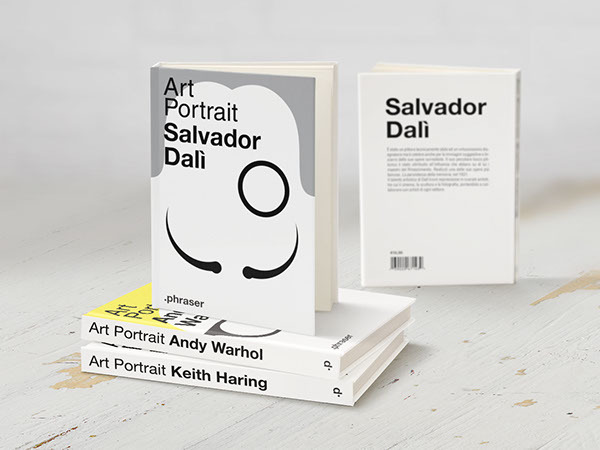 I designed a visual style for a new series of publications on contemporary art. 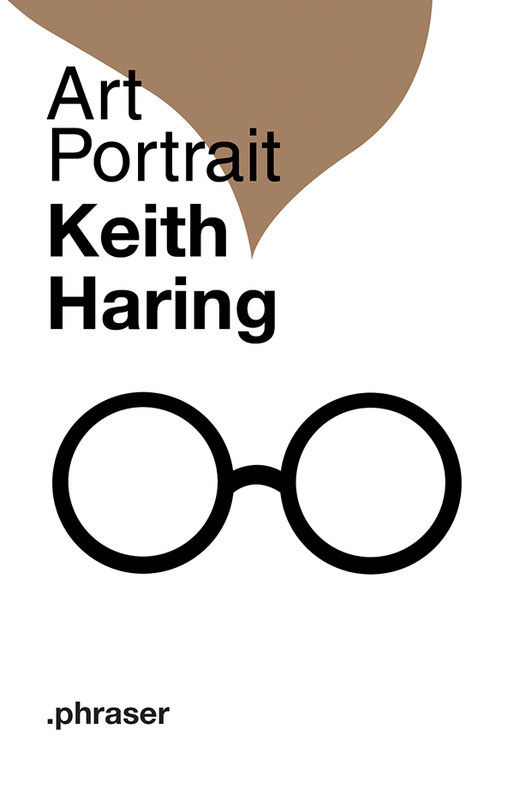 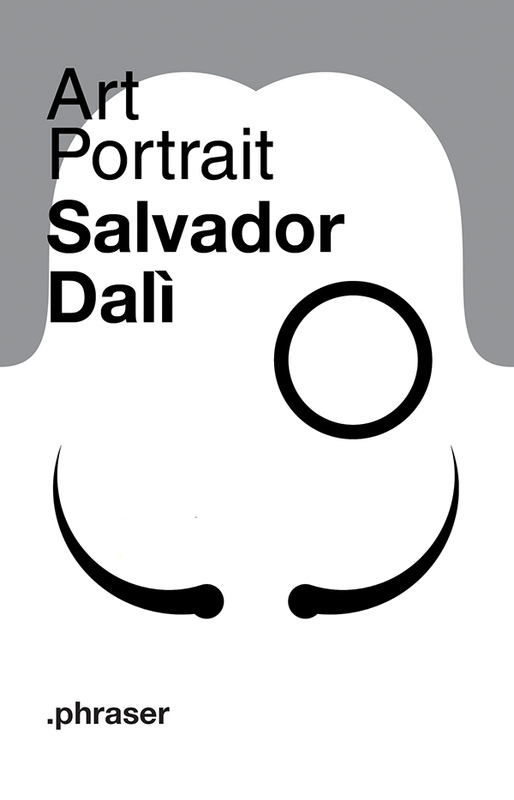 I made a minimal artist’s portraits because the focus is on the person first and secondly, on his works.